Paywalled? Get an Open Access version! With so many published papers now freely available through repositories and preprint servers, it's only natural that a new service has emerged: the free version detector. With one click, search the world for free versions of published research. Register now for your ORCID iD at https://orcid.pitt.edu/. A n ORCID iD is a unique and persistent identifier for researchers-- an ID number that makes your scholarship easier to find and attribute so that you get the credit you deserve throughout your career. Learn more by clicking on the ORCID@Pitt tab in this guide. For more on Impact Metrics, visit the HSLS Guide to Impact Metrics. Excerpts on journals and research impact can be found below in Journal Metrics. SPARC is an international alliance of academic and research libraries working to create a more open system of scholarly communication. 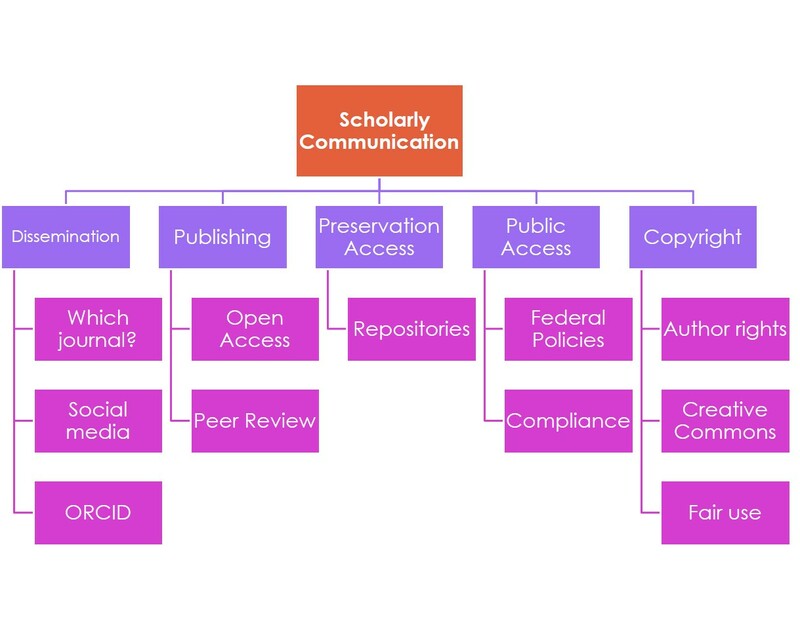 SSP is a nonprofit organization formed to promote and advance communication among all sectors of the scholarly publication community.